View cart “Sake Tee & Dress” has been added to your cart. 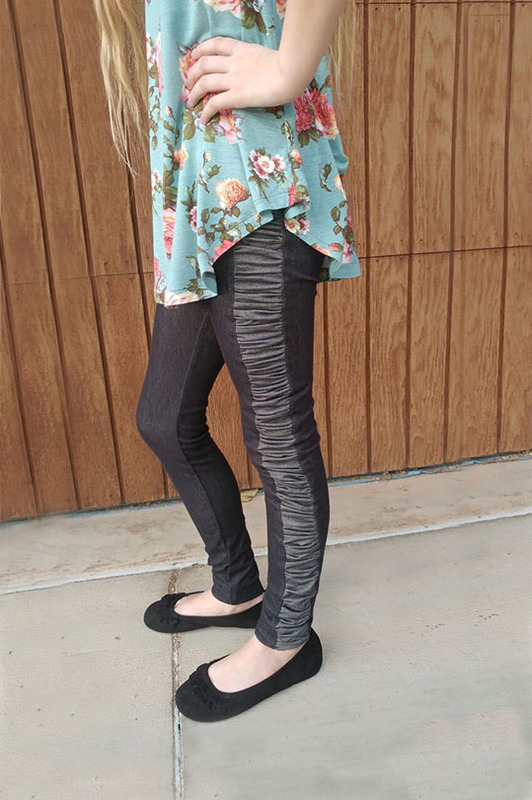 The Peony Leggings are the best leggings you’ll find! 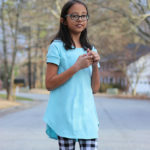 Use the gathered inset for a unique look, pair your favorite fabrics together with a flat inset, or make a classic legging with no side seam. They boast a high rise for full coverage and they fit slim against the body with no extra fabric or bulges. Available in bike short, capri, and long length, they’ll take you right through the year! 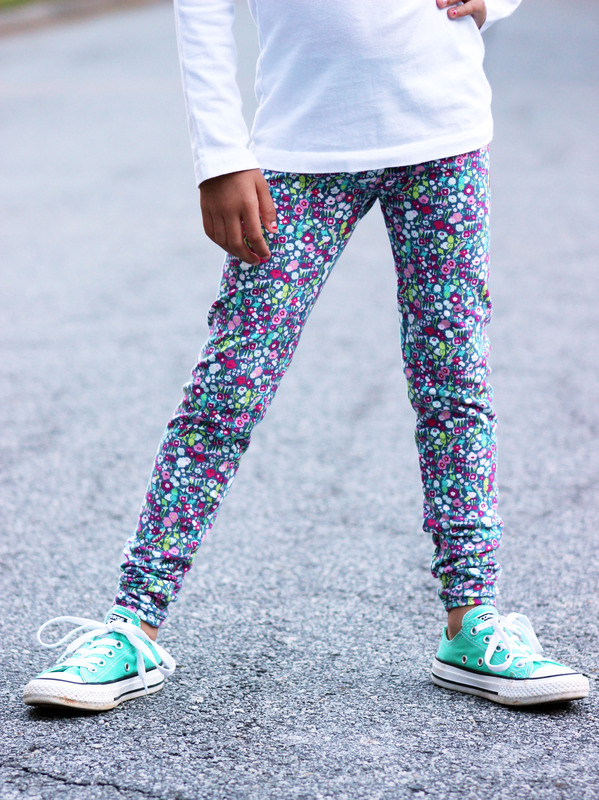 Whatever style you chose, you’ll be glad you chose the Peony Leggings! The Peony’s have three different styles in three length options for 9 unique looks! View A is a traditional legging with no side seams, view B features a contrast inset piece, and view C has a gathered inset piece that adds the perfect feminine texture to set them apart from all other leggings. Choose from shorts, capris that fall just below the knee, or pants for those colder days. 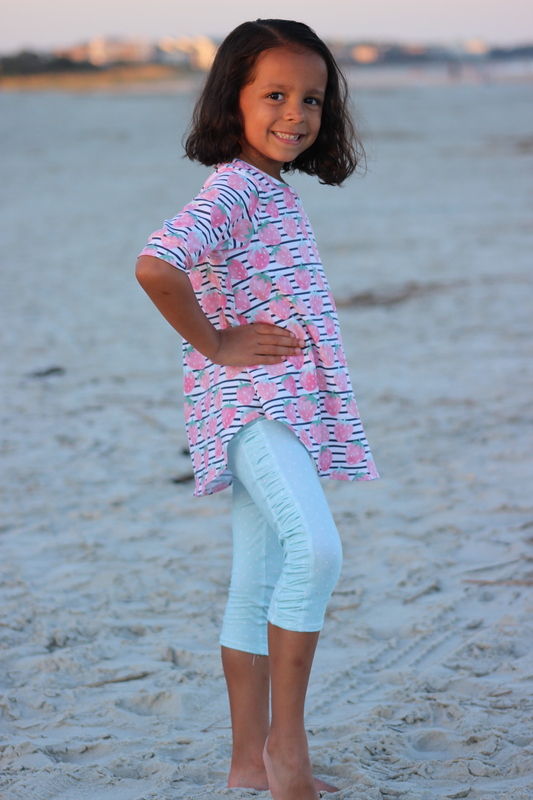 The pants are designed to be long, gathering slightly at the ankle, to be sure they last through the season! Paired with the wide yoga style waistband, they just may be the perfect pants! 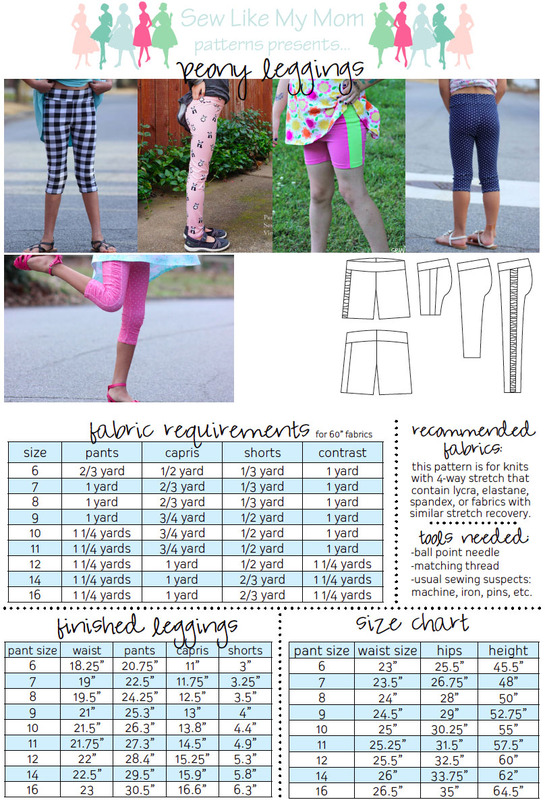 The Peony Leggings feature 32 pages of color photos and detailed instructions for sewist of all skill levels. 9 sizes are included, from 6 to 16. You may make and sell items from these patterns, but not sell or copy the patterns themselves.